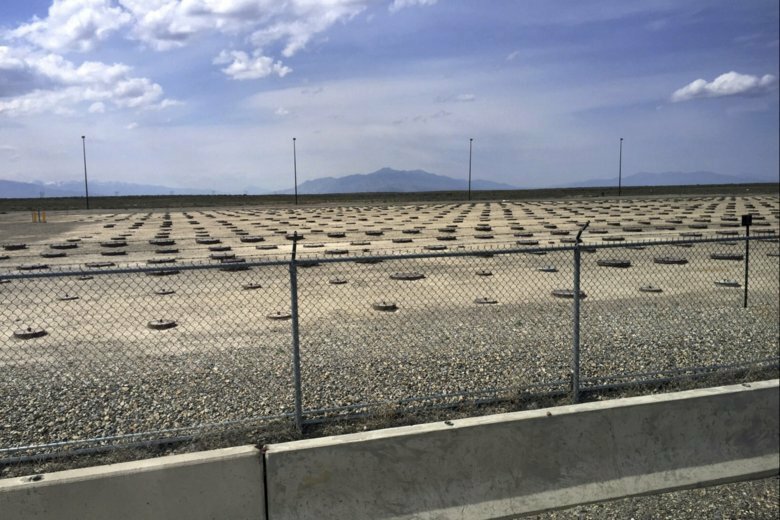 BOISE, Idaho (AP) — Federal officials will shut down an Idaho nuclear waste treatment project after determining it would not be economically feasible to bring in radioactive waste from other states. Officials said workers are wrapping up processing 85,000 cubic yards (65,000 cubic meters) of radioactive waste at the department’s 890-square-mile (2,300-square-kilometer) site that includes the Idaho National Laboratory. Federal officials earlier this year floated the idea of keeping the $500 million treatment plant running in Idaho with waste from other states. The bulk of that would have been 8,000 cubic yards (6,100 cubic meters) of radioactive waste from a former nuclear weapons production area in Hanford in eastern Washington.